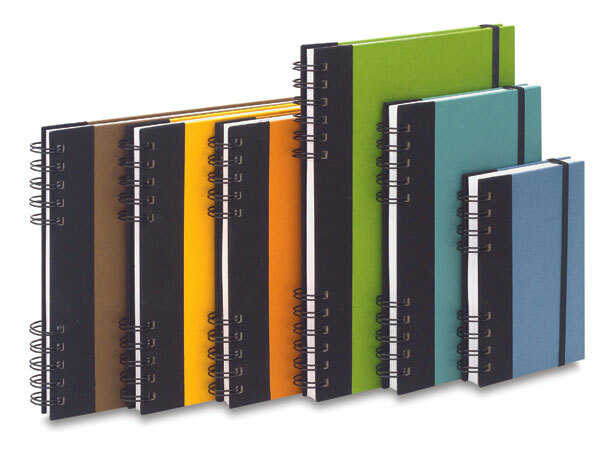 This contemporary collection of sketchbooks have heavy duty covers in popular colors with a black fabric spine and elastic book mark. 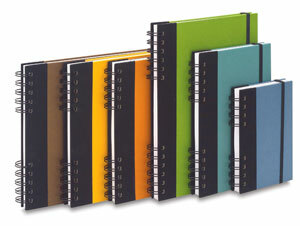 Sturdy "split" wire binding. 70 lb, acid free paper. 80 blank sheets.